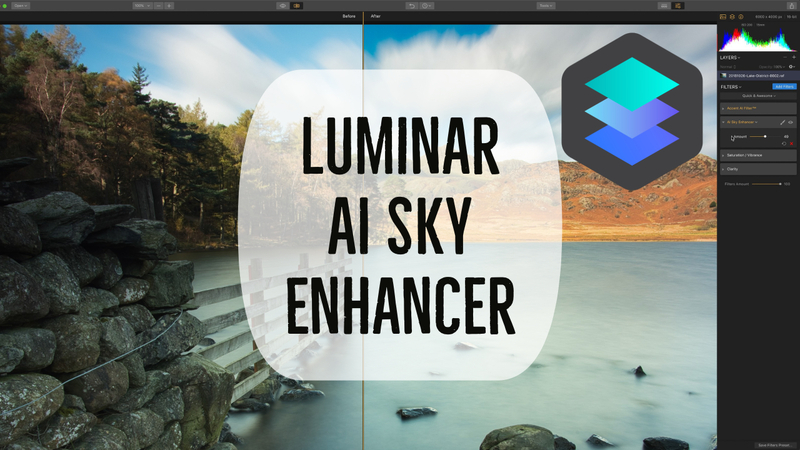 A few ways to change how Lightroom looks! Late one. Just loads on recently. I do like to call this time of year summer madness.